God has a plan for your life. 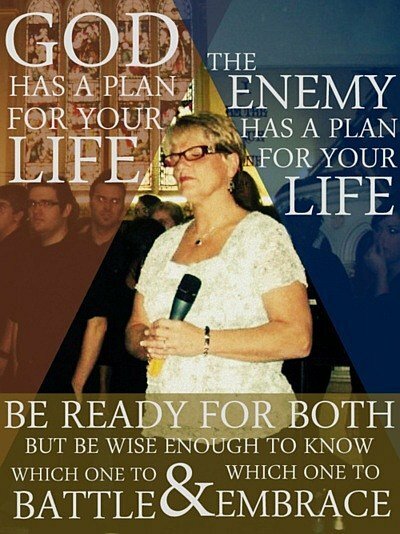 The enemy has a plan for your life. Be ready for both but be wise enough to know which one to battle and which one to embrace.